Sodiko celebrates 25th birthday in 2016! Sodiko, passion in a bottle! 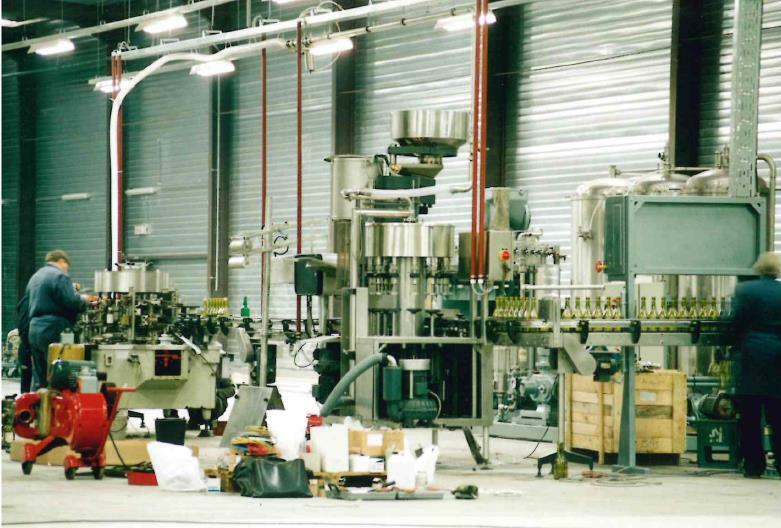 Founded in 1991, Sodiko started with 2 bottling lines. The production was primarily focused on sparkling alcoholic and non-alcoholic drinks. Sodiko can proudly state that they have refined the competence of bottling and improving shelf life of sparkling juices in champagne style bottles. The foundation of Sodiko coincided with an altering situation in Europe after the fall of the Berlin Wall. The collapse of the Iron Curtain paved the way to reach East-European markets and so the production of spirits started. The young company witnessed strong growth and continued to expand. In 1996 Sodiko installed its own distillery. 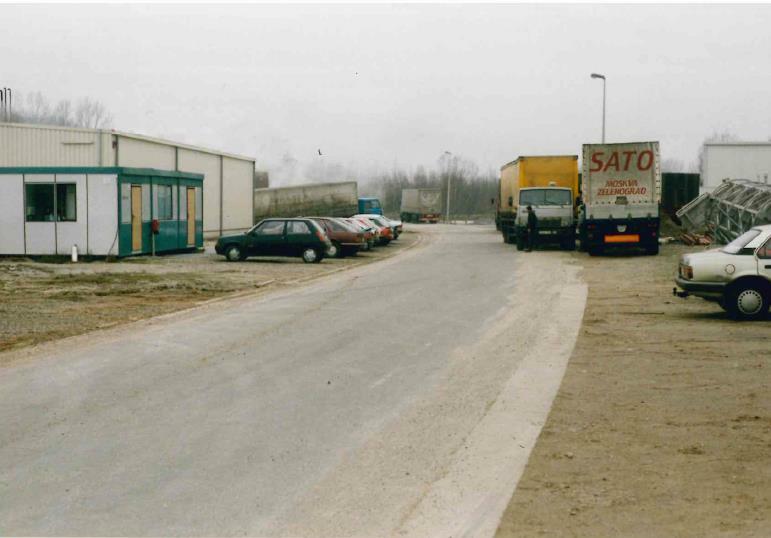 As it is important to keep growing and investing, a 6th production line was added in 2011 and in 2015 a new warehouse and offices were built. 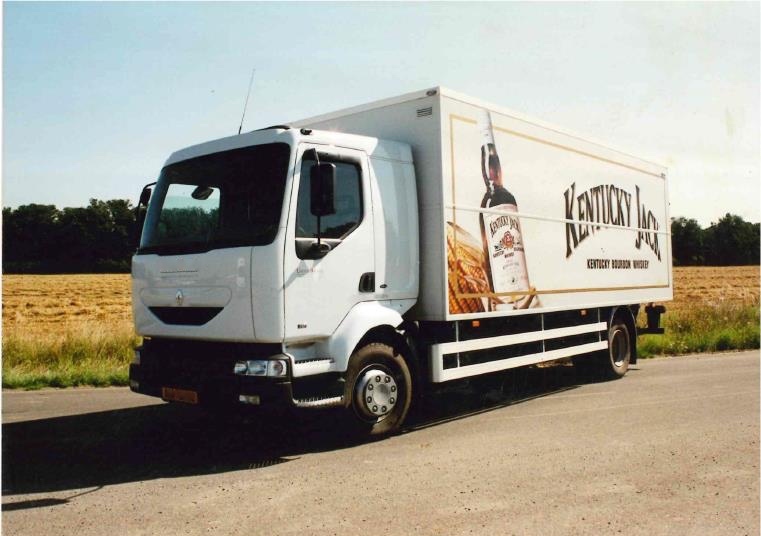 One of the major milestones in the company's history is the development of the sparkling ‘Blue Cocktail’. A lot of research went into product development before the invention of this blue drink. The real breakthrough and the world-wide fame was realized at the beginning of the 21st century and up until now this refreshing, sparkling, non-alcoholic drink is still very popular in many countries. Tradition, traditional craftsmanship and the production of certain raw materials in their own distillery add an extra value to Sodiko products. We regard quality very highly. The proof of that was delivered in 2008 when we obtained our BRC-certificate. 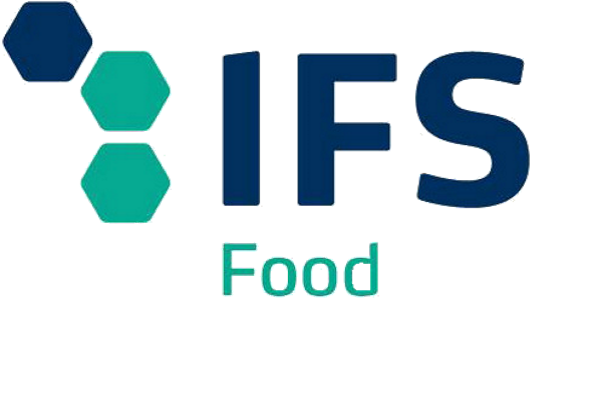 The latest production technology and the enthusiasm of motivated employees makes the range of products reach a growing public demand and keeps on accessing more markets. You can find our alcoholic and non-alcoholic beverages in over 60 countries worldwide! So it is safe to say that our customers are internationally based, as it has been from the start. This gave Sodiko a strong export mentality. Flexibility and customer service is their top priority. Customers constantly wonder what is new in Sodiko’s range. This is a sign that they apperceive Sodiko as an innovative organization, which is still ‘on the move’. "SODIKO, Passion in a bottle"